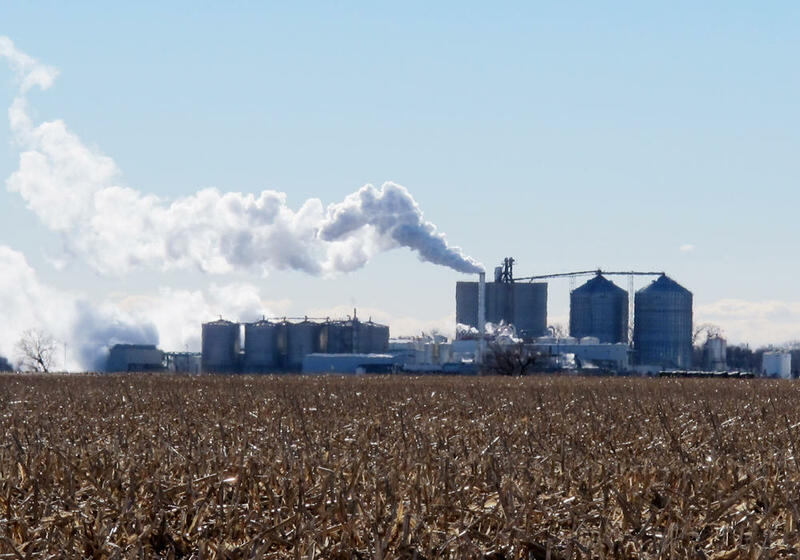 Ethanol plants are the top destination for corn raised in the Midwest and Great Plains, so those words of support are welcome ones to farmers. But ethanol policy is carried out by the Environmental Protection Agency and the new head of the EPA, Scott Pruitt, challenged the ethanol mandate when he was Oklahoma’s attorney general. Ethanol policy is also often at odds with other industries expecting support from the administration. For instance, ethanol producers want to expand the sale of E15, a gasoline mixture that contains 15 percent ethanol, which is higher than regular blends. The oil industry says expanding the availability of E15 amounts to a regulatory burden for the fuel supply. Though Trump rarely spoke about agriculture and biofuels issues on the campaign trail, many farm state lawmakers seem to be warming to the new president. The Oklahoma City auction is one of the largest markets for young calves that aren’t quite old enough or fat enough to be slaughtered. 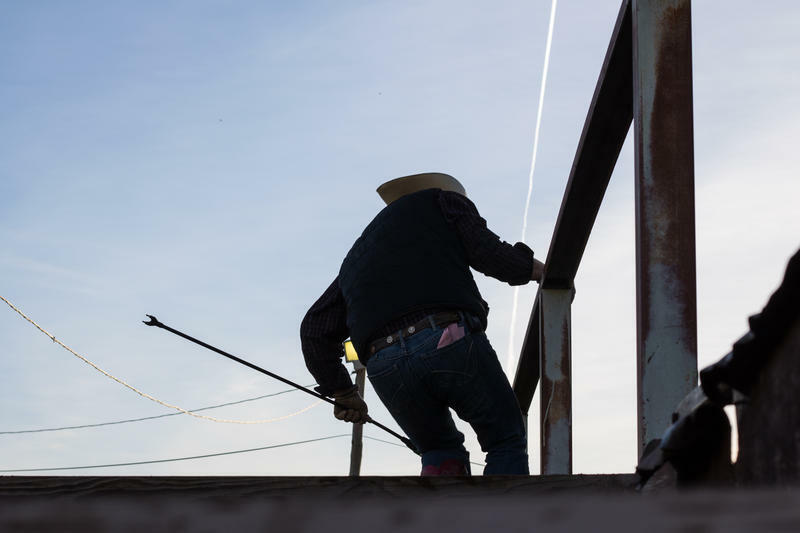 The day’s haul was a good one: More than 10,000 head of cattle were sold off.